Lady Gaga got her own Gehry. 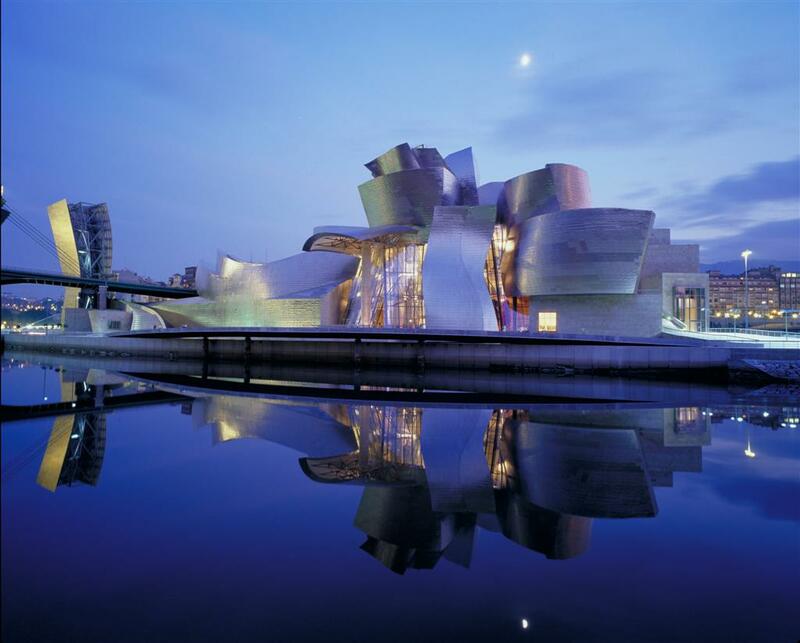 Celebrity architect Frank Gehry has designed more than his share of crazy structures. There’s the Guggenheim in Bilbao, Spain; the Dancing House in Prague; the Walt Disney Concert Hall in downtown Los Angeles and the Pritzker Pavilion in Chicago. But these pale in comparison to his latest work: a hat for Lady Gaga. Gehry was asked by his artist friend Francesco Vezzoli to design a headpiece for the off-beat pop star for her performance at the Museum of Contemporary Art in Los Angeles. He came up with a piece that Curbed describes as the Walt Disney Concert Hall in millinery. The headgear was no easy feat for the deconstructionist architect. "Since I've never designed a hat before, I was afraid she wouldn't be able to walk....I did have an idea that involved people with sticks holding it up, walking behind her. I didn't know how far I could go with this thing," Gehry said to the New Yorker. Best part: he designed it on his iPhone.